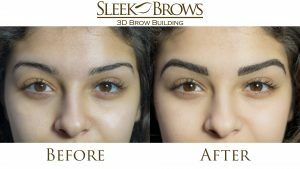 Sleek Brows 3D Brow Building is making its way to the New Zealand shores. 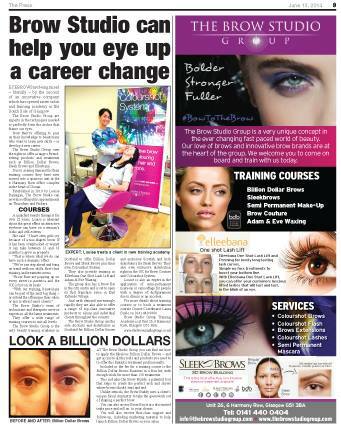 2014’s Pro Make Up and Beauty Show held in June sparked some serious interest for Sleek Brows. 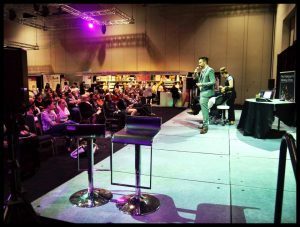 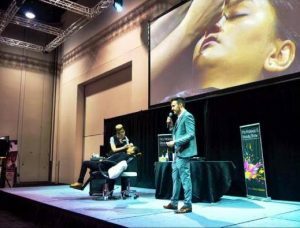 Our stage presentation and live demonstrations at this show captivated the audience and “WOWed” the onlookers as we covered our client’s scar right before their eyes. 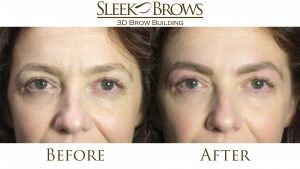 This particular client has a scar that runs from above her eyebrow and through the brow creating an area that has little or no hair growth. 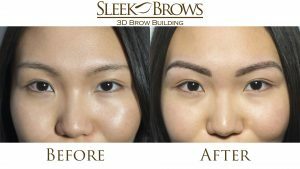 Using Sleek Brows 3D Brow Building techniques of Sculptured paint and Eyebrow extensions we were able to cover the scar and finish the brow to the wants and needs of this client. 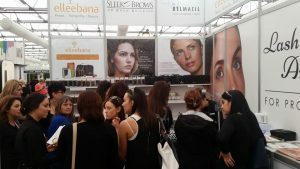 We are looking forward to the Sydney Spa and Beauty Expo in August where we will be showcasing the Sleek Brows products, Belmacil, Elleebana Lash Lifting and perming products, SPM by Elleebana, Lash Extensions, Collagen Sheets and Skin Care ampoules. 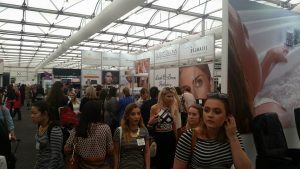 Be sure to pop past our stand #1519 to see these amazing treatments in action. 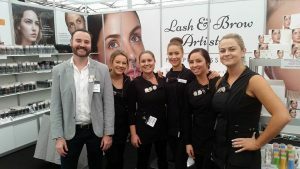 Our UK/Scotland distributors “The Brow Studio Group” talk all things lashes and brows this week. 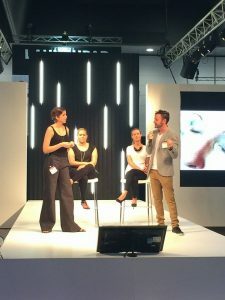 Innovation in the beauty industry. 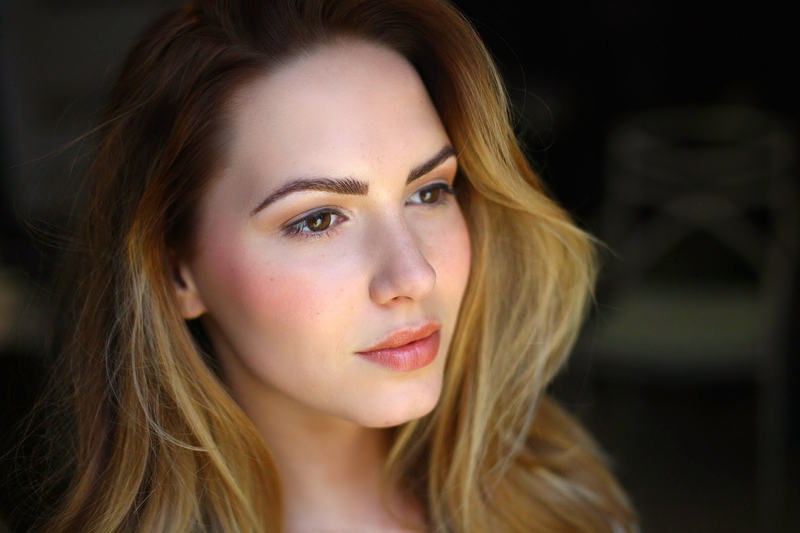 Sleek Brows has arrived and boy do we LOVE this product! 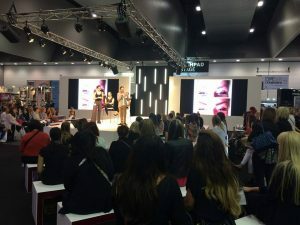 We’ll be on stage at the Pro Make up and Beauty show in Brisbane and demonstrating at Sydney International Beauty Expo so make sure you come past and see this amazing product in action. 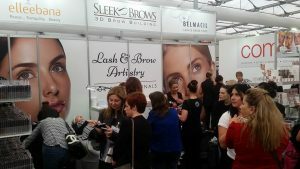 Check out our facebook page www.facebook.com/sleekbrowsaustralia to keep in the loop of up and coming events.